We hope that you enjoy time with your family this Spring Break! 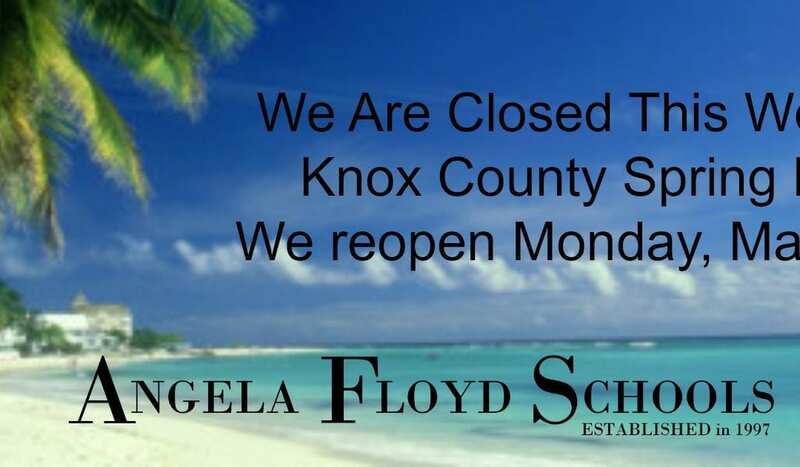 We will see you back for regular classes on Monday, March 20th! Enjoy!!! !